The Facebook news feed now supports GIFs, those fun and endlessly-repeating animated images that now dominate the Internet. They convey thoughts, complex emotions... or reactions that just can't be captured by words. 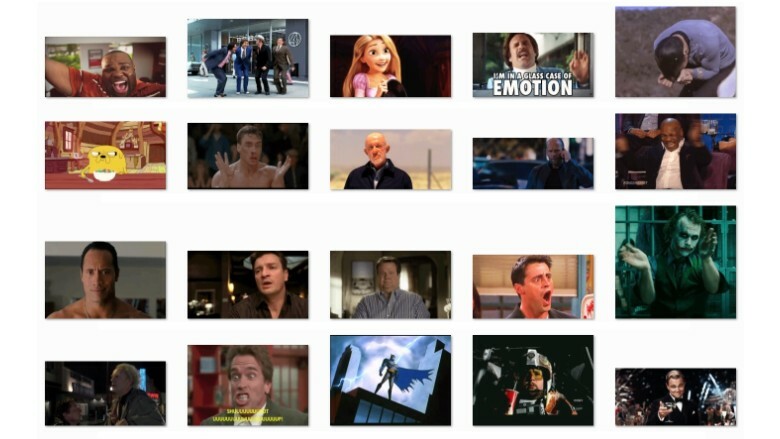 Of course, that means now you need GIFs. And we're happy to oblige. Without further ado, here are the most useful ones we could find.